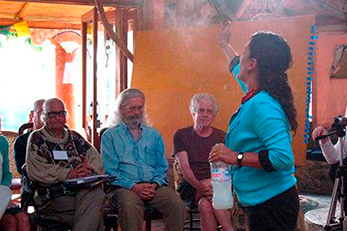 Encounter the wisdom of indigenous healing practices. 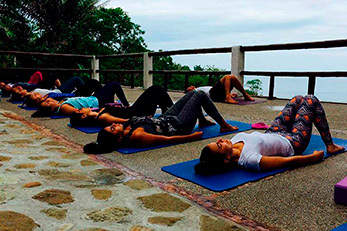 Find the retreat that is perfect for you. Book online in seconds. We all need time to renew, restore, and recharge ourselves. 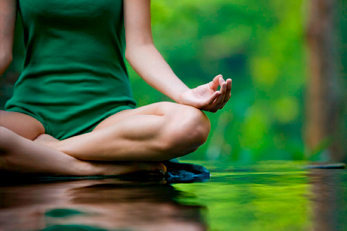 Communicate with us and we will give you all the guidelines for your inner relaxation. Now is the time to discover yourself in the most powerful sacred sites. We have nothing if we are not connected to our centers. 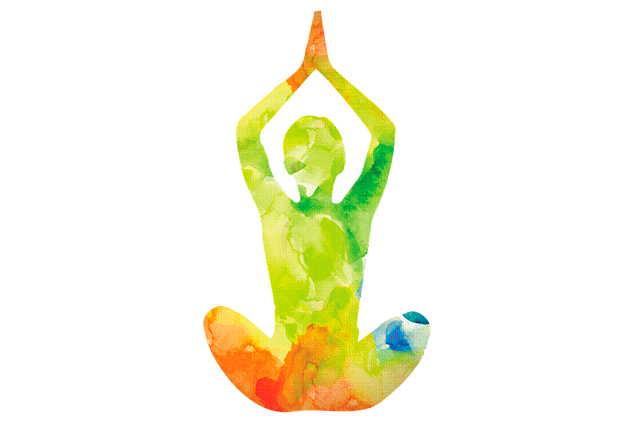 However busy and exciting our lives become, if we do not take care of our bodies, minds, and spirits. 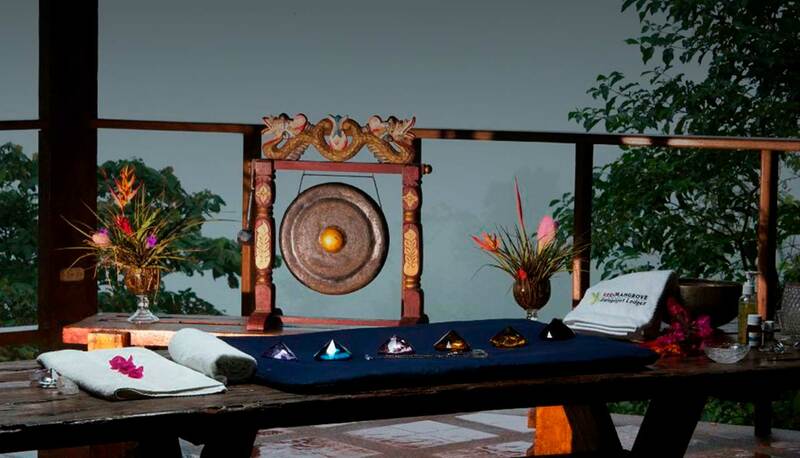 The Shamanic healing ceremony generally takes approximately one hour. 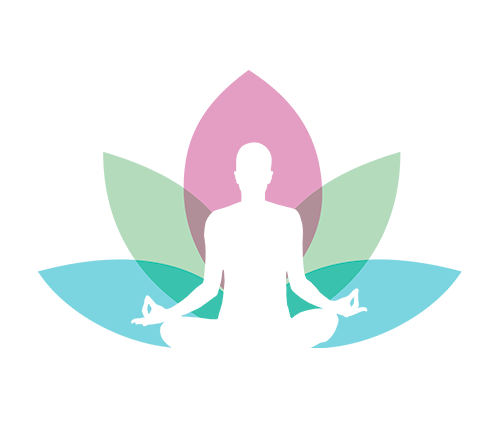 It consists of first a diagnostic and consultation lasting 5-10 minutes and secondly the actual healing. 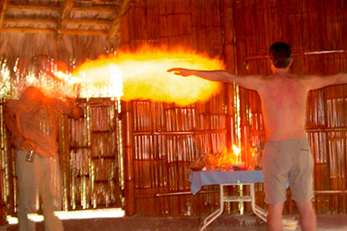 The shamanic journeys are based on the Amazonian Shamans world. 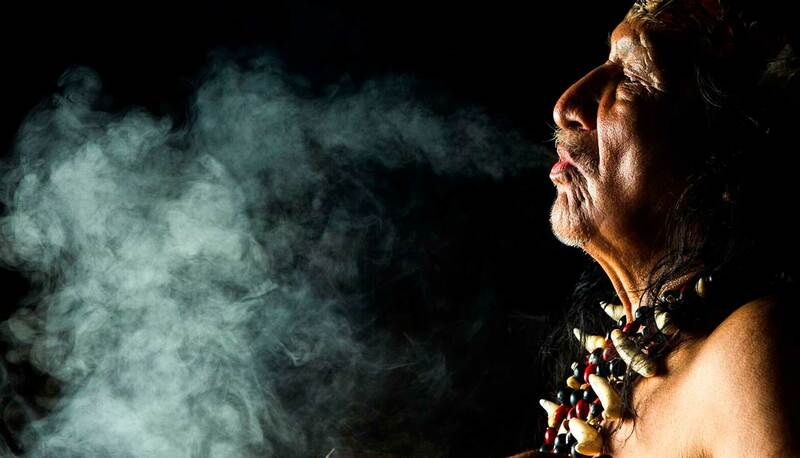 We have worked with these shamans for years and carefully have built a mastery of their foundations. 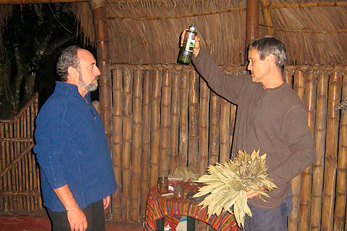 The Sacred Plant ceremonies are based on the wisdom and knowledge of working directly with the Amazon shamans to explore and discover the underlying mysteries. Use this hub as your go-to resource for simple tips and guided practices to quiet your mind and make meditation part of your modern daily life. 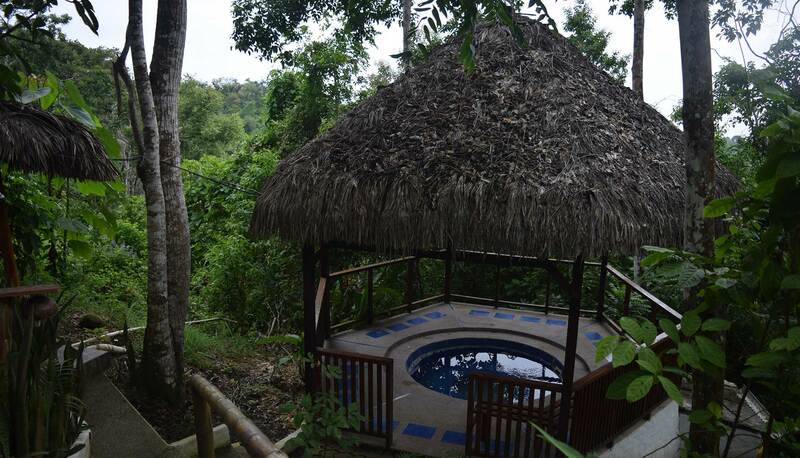 The bamboo style spa provide holistic treatments and a flawless setting that stimulates relaxation upon arrival. 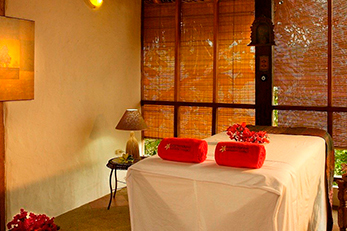 Spa offerings run forms invigorating scrubs.